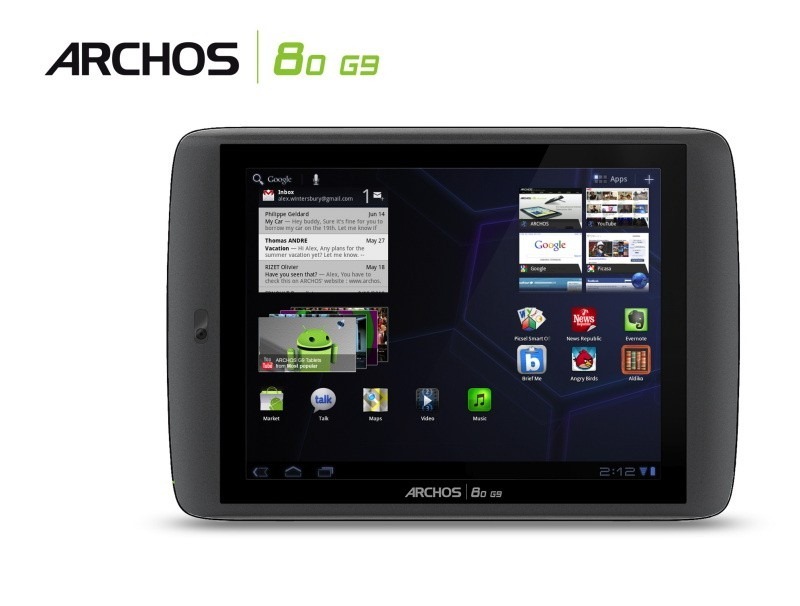 Those who have been waiting for ARCHOS' 1.5GHz variants of the G9 series of tablets are in luck – both tablets' "turbo versions" are now shipping from the manufacturer's web store. With base prices of just $269 and $329 respectively, both G9 tablets make affordable, yet powerful options for those looking to get an Android-powered tablet. As an added bonus, ARCHOS is offering free shipping on both. 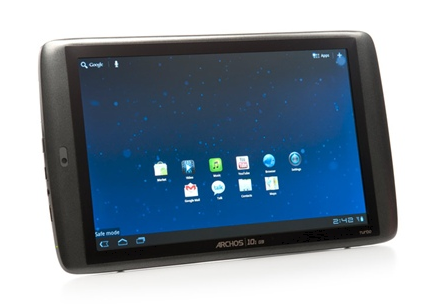 In 2011, Archos put out two lines of tablets: the low end (and lesser relevant) Arnova line, and the higher-end G9 series - its first to receive Google certification (which is required in order to offer the Play Store). This year, we can expect a bit more rearranging from the company, as it will offer three lines of tablet: the low-end Arnova, mid-range Elements, and high-end G10xs series. The company today unveiled some details about the G10xs series, revealing that it will be intro-ing three new high-end devices this year, including 7-inch, 8-inch, and 10-inch models. Looks like Ice Cream Sandwich update are going to start rolling out in force now. 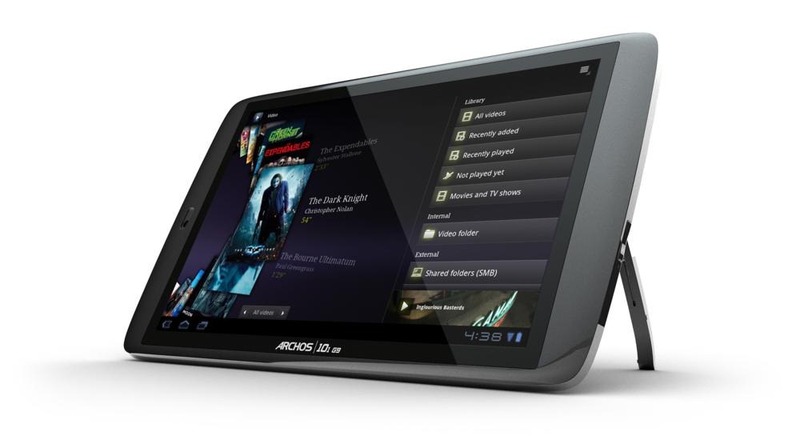 Just this morning we told you that HTC is pushing Android 4.0 to the Sensation/XE, and now Archos has announced that it will be making available ICS to its G9 tablets beginning today. 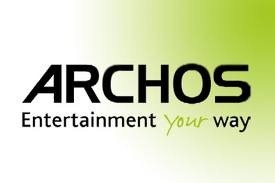 Unique ARCHOS add-ons for Ice Cream Sandwich include full 1080p support for most video codecs, movies and TV shows description and subtitles automatic download, wireless content sharing between your device and any computer or DNLA compatible TV’ and 3D video support for MKV3D files. In early January, ARCHOS let everyone know that the update to Android 4.0 would be coming "in the near future" to all G9 tablets, and a week later we saw them demoing a said update at CES. The rep at CES said the update was scheduled to roll out in the first week of February - a target which the company obviously missed. Now they've taken to their Facebook page once again to apologize for the delay and announce that "they fully anticipate deploying the upgrade within the next two weeks." While the "anticipate" in that sentence leaves the company some wiggle room, it's nice to see the PR-challenged little company who has a spotty past on Android devices at least try to address both shortcomings. 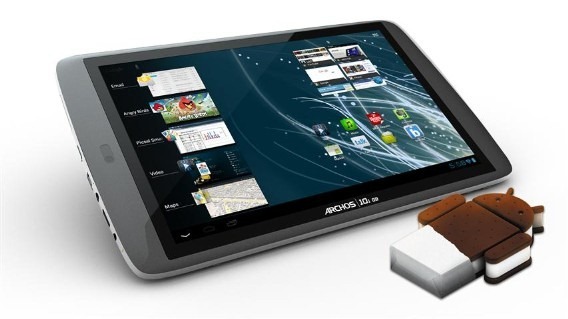 While the world waits with bated breath for whatever tablet Samsung or ASUS comes out with next, Archos is busy gobbling up the budget tablet market. Woot's here to help with a deal on the Archos 101 G9 Turbo Extra Super Ultimate XT MX S. The 8GB model, sporting a speedy 1.5Ghz dual-core processor is on sale right now for $279. 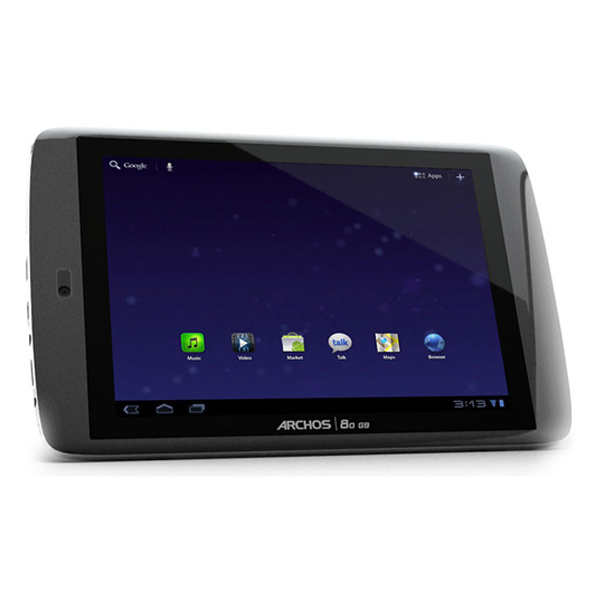 We can't seem to find the Archos 101 G9 Turbo Two-Disc Limited Edition in an 8GB model from any US retailer. Everyone loves free stuff. Hopefully, everyone loves (at at least somewhat likes) their valentine. 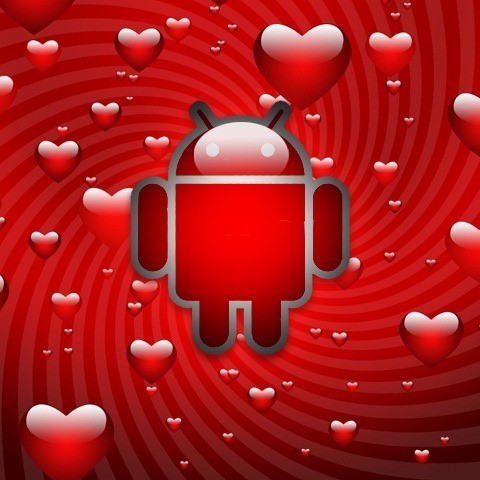 Ergo, everyone loves to get free stuff for their valentine - especially if it's super-sick Android gear, right? If you answered yes to those questions, this giveaway is for you. This one is going to work a little bit differently than previous giveaways. In fact, you won't be winning anything at all, per se. In honor of Valentine's day, love, and Cupid himself, this one is for your significant other/mate/lover/whatever you want to call them. 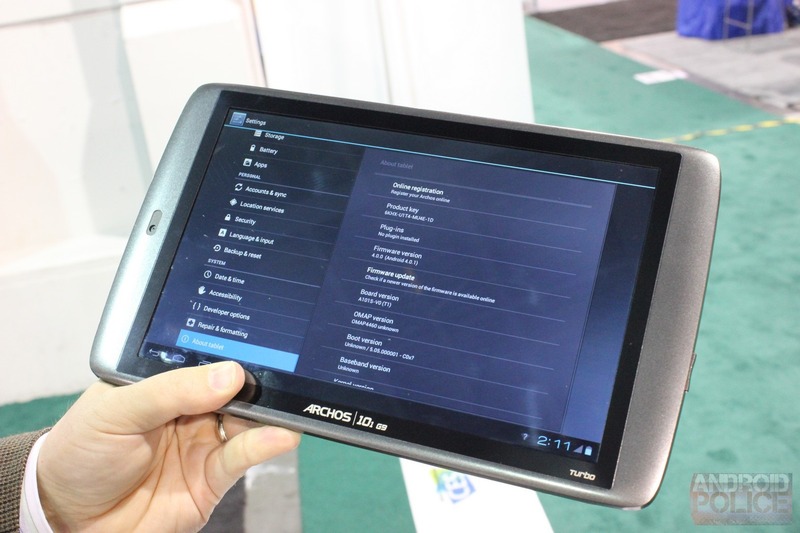 ASUS isn't the only one upgrading their tablets to Ice Cream Sandwich in the beginning of February - we were running around the South Hall at CES 2012 and ran into Archos, which, among other things, manufactures a whole series of G9 tablets (various combinations of 101 and 80). Guess what - all of the G9 tablets are scheduled to receive ICS starting the first week of February (they did let everyone know it would happen "in the near future" a few days ago, but we were able to get the most up-to-date timeline today). Another day, another giveaway. Today, we're holding another one of our "lightning" giveaways, which will continue until tomorrow, December 18th at 11:59PM PST. 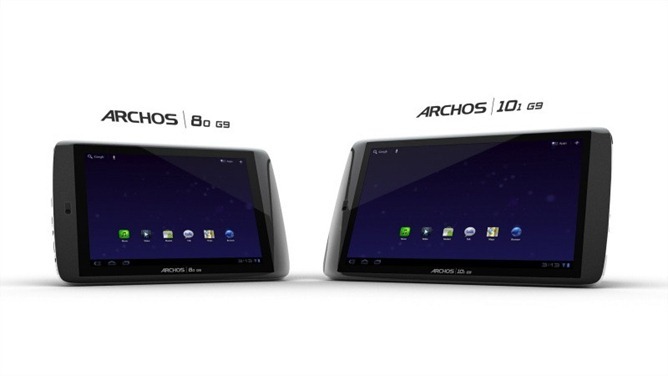 For your consideration, we have two Archos tablets: the Archos 80 G9, and the 101 G9. Both come in the 8GB "Classic" trim and are equipped with TI OMAP4 1GHz dual-core processors, Android 3.2 Honeycomb, and allow for up to 7 hours of video playback. They're both equipped with kickstands as well, so there's no need to go buy a costly tablet folio to enjoy some hands-free video watching. 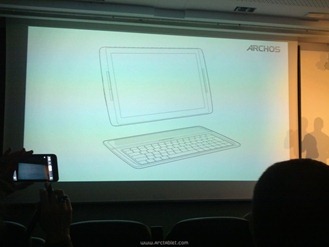 ARCHOS 80 G9 8GB: 1GHz Processor, 8-inch display, Honeycomb 3.2; available September 20 from ARCHOS.com and September 30th from other online retailers. 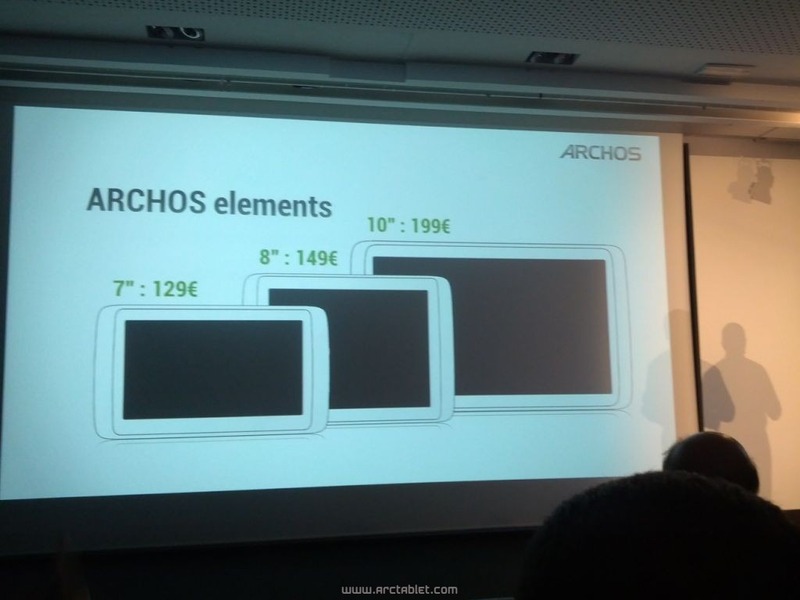 ARCHOS 80 G9 16/250GB and ARCHOS 101 G9 16/250GB: 1.5GHz TI OMAP 4, Honeycomb 3.2; available sometime in October. When ARCHOS first announced its upcoming Android 3.2-powered G9 tablets back in June, we were surprised at the amount of raw power tucked away under the chassis of the duo. A bit has changed since then in way of both price and hardware spec -- but it's still not a huge deviation from the original announcement. The 80 G9, named such for its 8-inch 1024x768 display, will come in three variants, each a step up from the last.